With technology taking a front seat, the scales all weigh down on implementing the modern tools and techniques for sharpening one's skills. E-learning software is one such invention of the modern technology that influences the growth and development of a company. There are various reasons why a company should hold hands with technology and one of the main reasons is to stay ahead with the changing times. Why does your company needs an e-learning software? 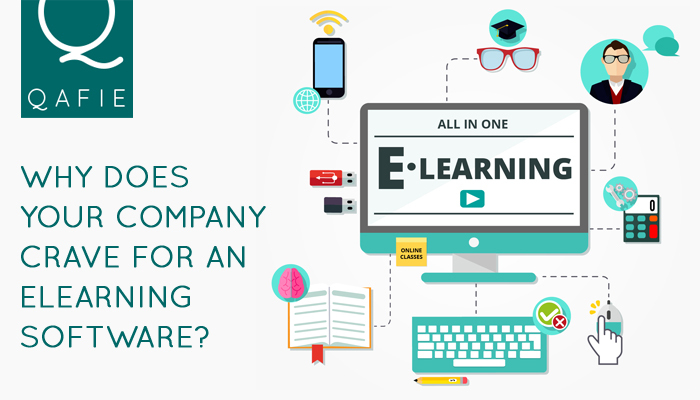 Does your company have an e-learning software? Well, if your answer is no, then you need to think from a different perspective. Let me walk you through some of the reasons as to why your company needs an e-learning software. An e-learning software eliminates all types of boundaries that were once formed by time, place or availability factors. 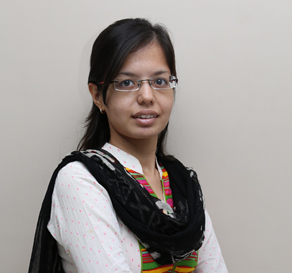 All the employees can be brought in to take part in the e-learning sessions without any time or place constraints. A company does not have to take the trouble to gather all the employees and carry out the training process. The traditional method of training had its own set of expenses that were unavoidable like the fees paid to the trainer, time taken and many such factors that added to the expense of a company. An e-learning software would considerably help in cost reduction, affecting the Rate of Investment - which is deemed to be one of the greatest benefits of inculcating an e-learning software. Your desktop computers are the new pen and paper to jotting down any important information. With e-learning software, one need not worry about taking care of the papers which contain all the handwritten information. E-learning software provides the facility to save all your data which could be accessed at any time and at any place. We have different learners who grasp things differently and e-learning is one of the best platforms that encourages personalized learning. The content remains the same but it allows the user to grasp things according to one's convenience. A world where there is competition in each and every phase of life, the need to hone our skills and knowledge becomes as important as the profit margin of the business. More skilled and updated the employees remain, more the chances of success. Employees are the true assets of a company and when you constantly increase the value and power of your assets, your company is sure to garner maximum ROI. E-learning software is the new tool to ace up the skills as well as the efficiency of your employees. All the above-mentioned points justify the needs of using an e-learning software for your company. Just like an individual requires implementing a stringent diet and workout plan to maintain one's health, a company too needs to implement a dynamic e-learning software to ace up the health factor of the organization.